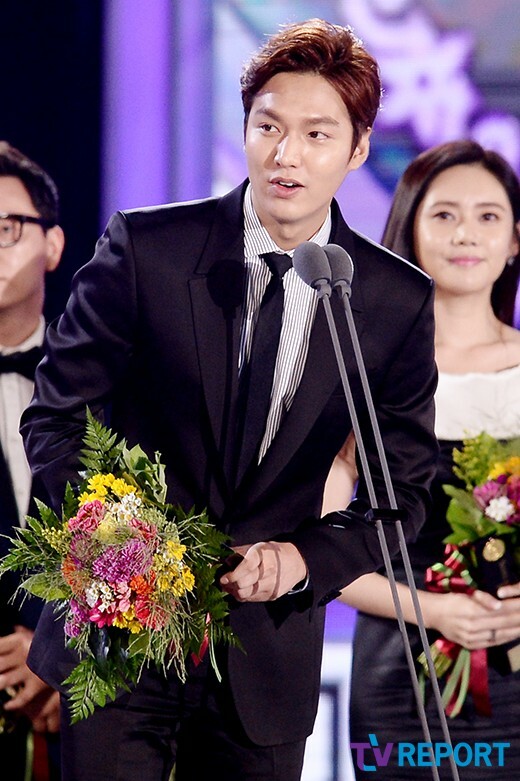 Lee Young-ae and Lee Min-ho were honored to receive Grand Prize of Hallyu Contribution at the 10th Seoul Drama Awards. On September 10th, the 10th Seoul International Drama Awards ceremony took place at Sangam Culture Plaza hosted by Kim Jung-eun and Lee Dong-wook. SDA is a venue to promote the cultural interaction between the international TV drama industries. It is Korea's only international drama awards. Lee Young-ae and Lee Min-ho have been leading hallyu through various projects. 212 dramas have been submitted from 48 countries at the 10th Seoul Drama Awards. 'Naked Among Wolves' from Germany was awarded the grand prize.